It can be challenging to market a small business in a crowded online marketplace. Awards, word of mouth, and a proven track record all set the stage for a great business, yet Google’s search results can be congested, making it hard to land at the top. However, we have to start climbing the ranks somehow, and a great website is the place to start. 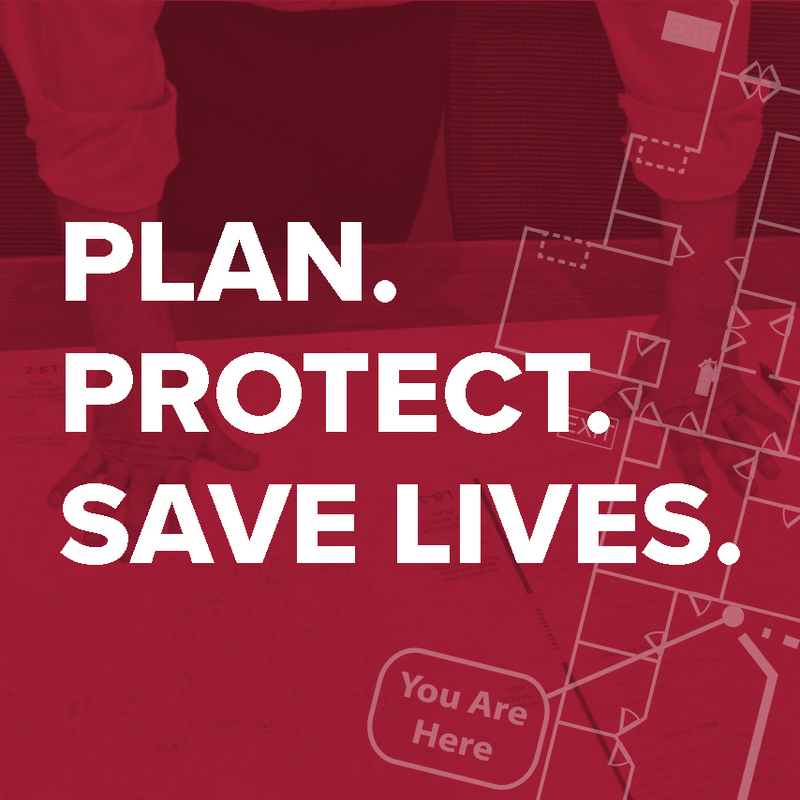 We were asked to use our decades of experience in strategic design and innovation to help Grand Rapids local, Jeff Veley conquer this roadblock. Have a look at our new web design for Jeff and how his new site helped grow his business digitally and profressionally. Jeff Veley is an award-winning speaker, entertainer, and an anti-bullying expert who uses his skills to teach resilience, and how students can leverage their struggles for psychological growth. He is known for teaching social skills and the peace sign approach to bullying with much success amongst a countless number of students. After Jeff got in touch with us we started by listening to what his needs were. He already had a strong brand in place, yet had some challenges for DVS to provide solutions for. Jeff needed a design that was modern to create a professional look for those interested in booking him for speaking engagements, yet also showed the fun-loving nature that he exudes. 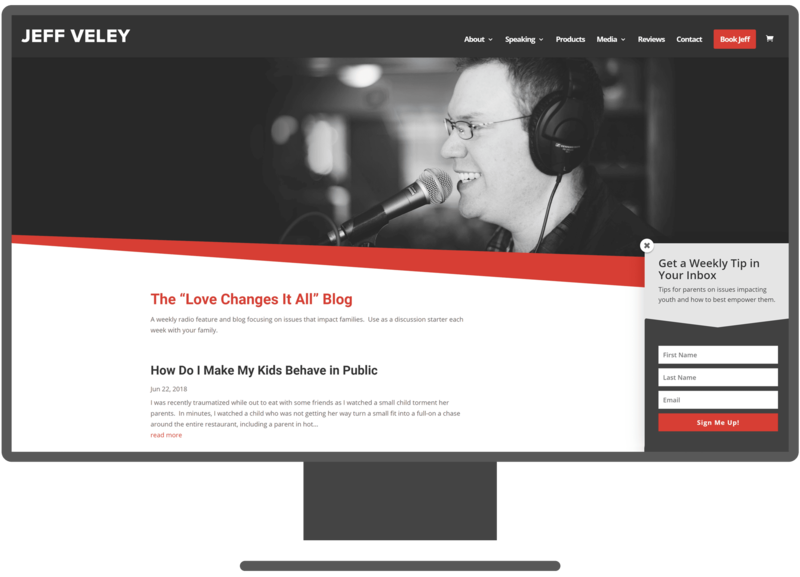 While a clean design is important, Jeff needed a website that works for him behind the scenes. 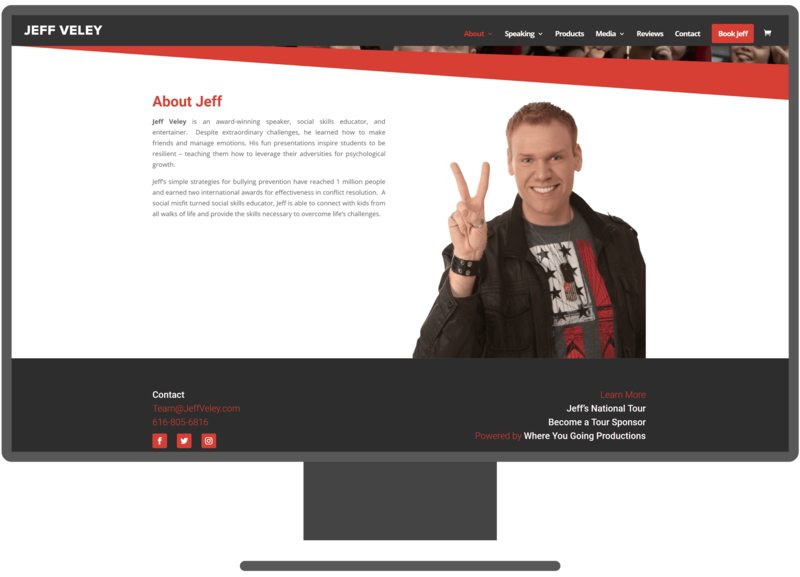 We love Jeff’s passion for speaking to students and his “peace” approach, so incorporating the peace-sign and highlighting his background was a primary objective in the design and layout of the website. 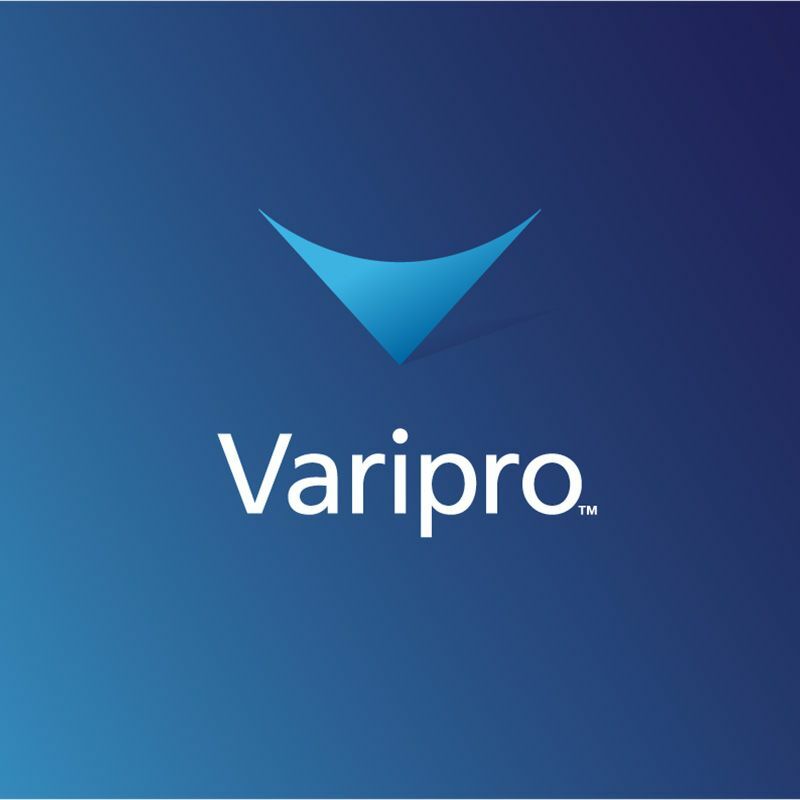 Along with these choices the design includes some heightened functionality that users expect, like the ability to review, contact, and book events directly from the home screen. The UX is designed with end users such as parents, organizers, and school administrators in mind to easily showcase Jeff’s work. In the programming of Jeff’s site, we worked diligently on improving his site’s search ranking and visibility to new clients online. This process includes details from how the site is structured, to how it is optimized to be indexed by Google’s most recent mobile-first index update. 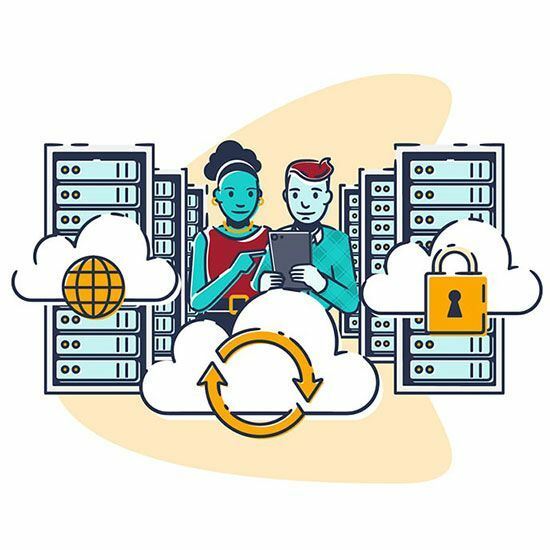 Most people know that a website with proper SEO is important, but explaining the nuances of an SEO plan can be a conversation best had in person. So let us show it in results instead. 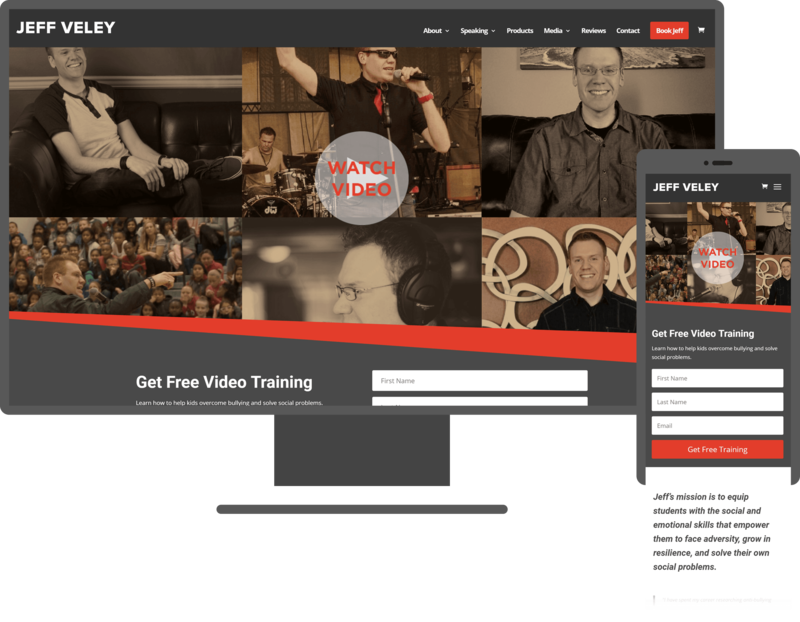 In just the first month of the new Jeff Veley website being live, analytics show five times more traffic than the month before. This number continues to climb along with his search engine rankings.